I know what you're thinking: you've exhausted all the cute things in your life. WELL YOU ARE WRONG. 1. This little kitten who just wants to listen to your stories. 2. This baby beav who is just so thrilled to see you. 3. This monkey taking a bath. 4. These new best friends. 5. This one who just wants some birthday ice cream. 6. This kitten who is SO excited to see you. 8. This perfect cat in his holder. 9. This champion who just wants to stop and feel the sun. 10. This therapy dog who got her own space in Yearbook. 12. THE CUTEST elephant in the world. 13. This kitty getting acquainted with his big brother's nose. 14. This boy schooling his best friend in the ABCs. 15. This basket of pups. 16. These two synchronized siblings. 18. This pup getting used to his new bowl. 20. This puppy who's still working on his surprise attacks. 21. This mother and her newborn pup. 22. 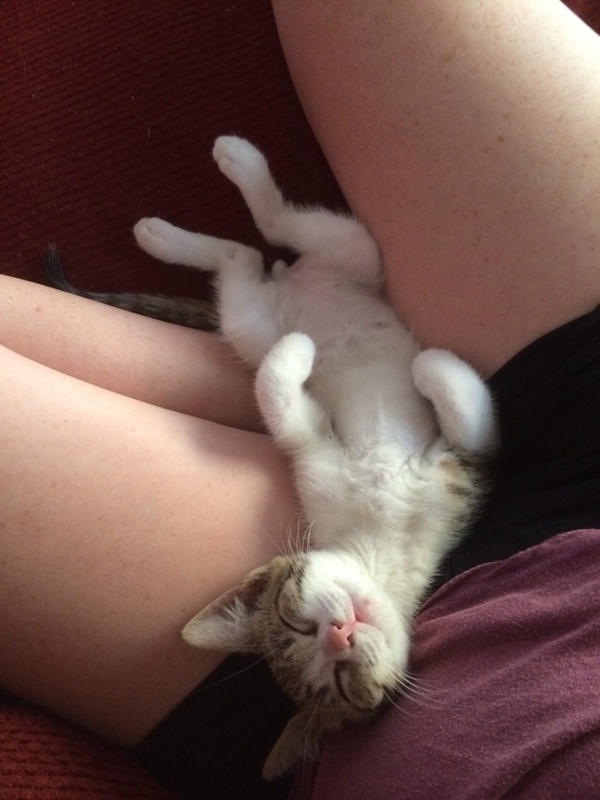 This kitten who thought being awake was just too much right now. 23. These two snuggle bunnies. 24. 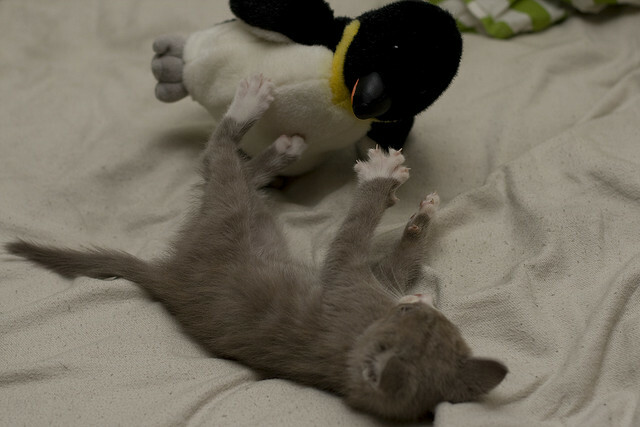 This kitten and her penguin. 25. This patient birthday boy waiting for his birthday cake. 26. This dog who proves some things never change. 27. This kitty who is trying to joke but can't help but be adorable. 28. This napping cuddle bum. 30. This kitten who just wants to take care of this puppy, OK? 33. This bun enjoying some nightly cartoons. 34. This lamb just enjoying the ride. 35. 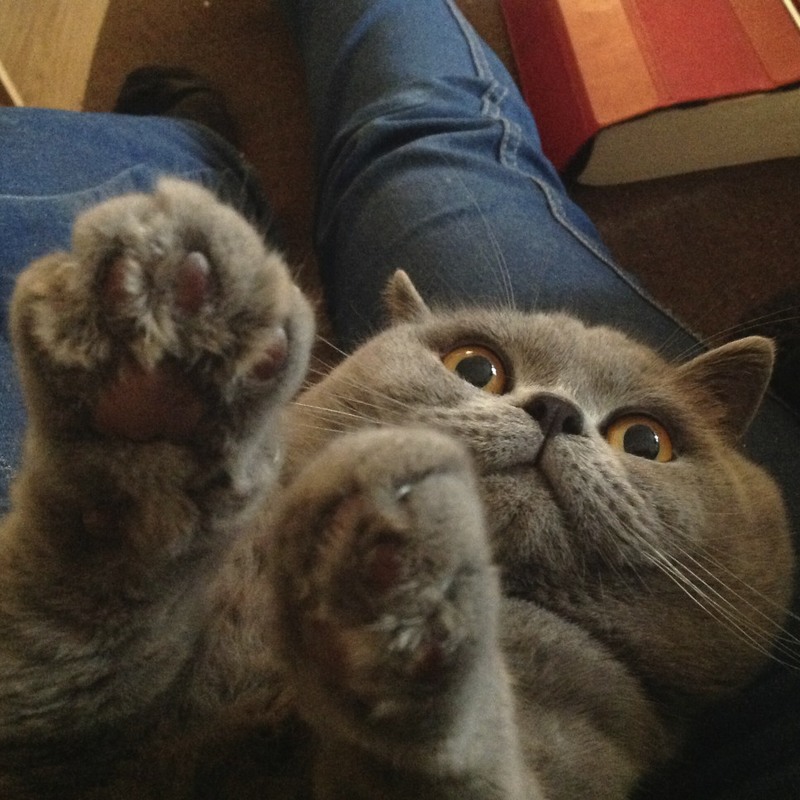 This cat who's so cute, I don't even care he's cheating. 40. This bunny who knows she is QUEEN. 41. And these geese who want you to get on this Cute Parade and exclaim, "CUTENESS IS ALIVE AND WELL."